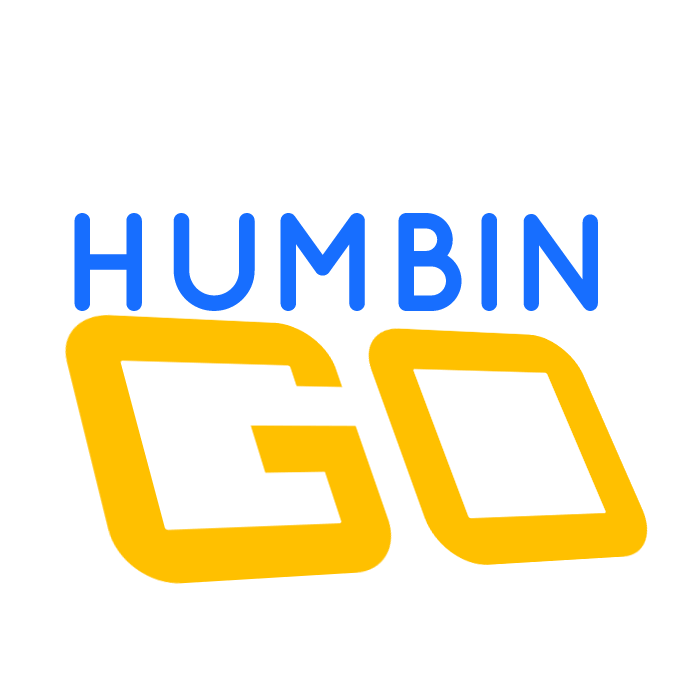 Humbingo is a web development company based in Anand,Gujarat. 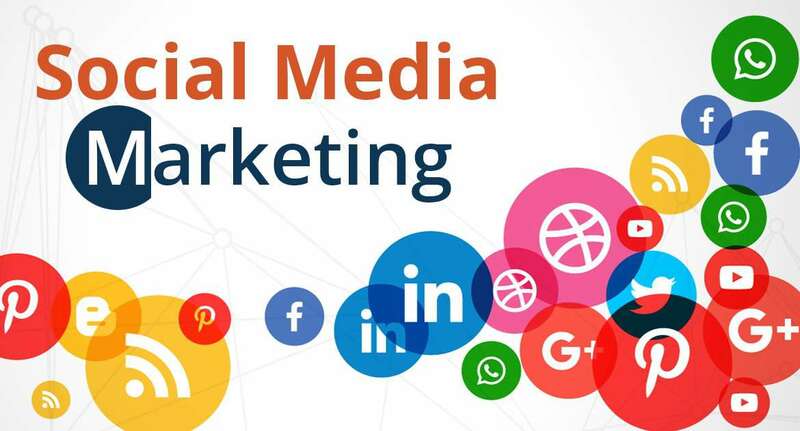 We provide customers with top-notch services like web hosting, search engine optimization, development of software, domain booking, PPC management. We provide you market research of your existing business or for your future startup. With the increasing number of Android and ios users, there's no doubt that app progress is anything no trade can ignore. Humbingo is a company that delivers qualitative Android and ios apps development solutions as per the clients' necessities. We be certain that we render worth-brought services to our customers across the globe. We have now a workforce of technically and educated group of apps experts that have the desired advantage and knowledge of Android and ios apps platform. Our app builders are dedicatedly engrossed in setting up potent and scalable apps. They're totally expert and gifted. This makes us believe positive that we can cater to the entire forms of app development requisites. We're identified for growing fresh and progressive apps and porting them to targeted cellular structures. As we offer rate amazing options for Android and ios app development. We normally make sure that apps we supply supply your shoppers a innovative expertise. 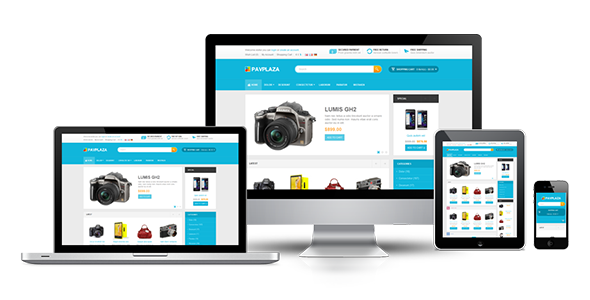 Start Your Online Store Now! 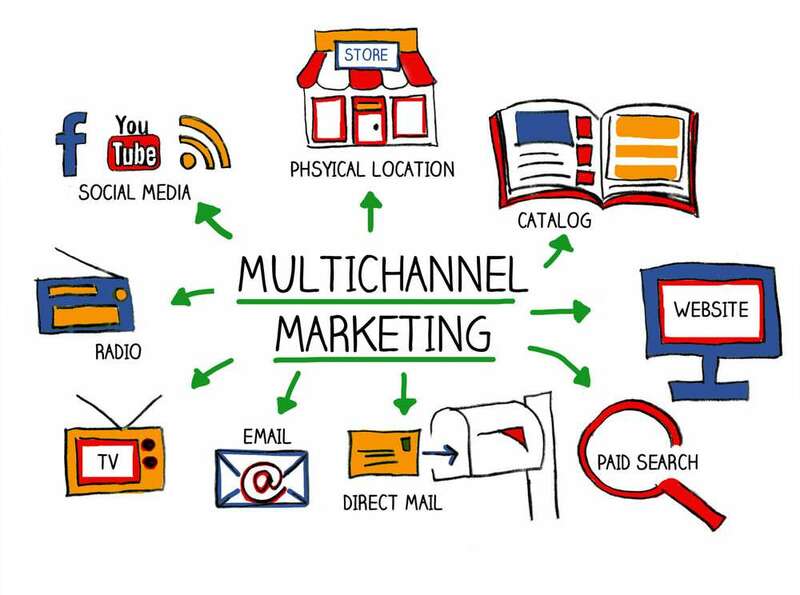 Know What Is Multichannel Selling! What Is IOT Devices and Automation?